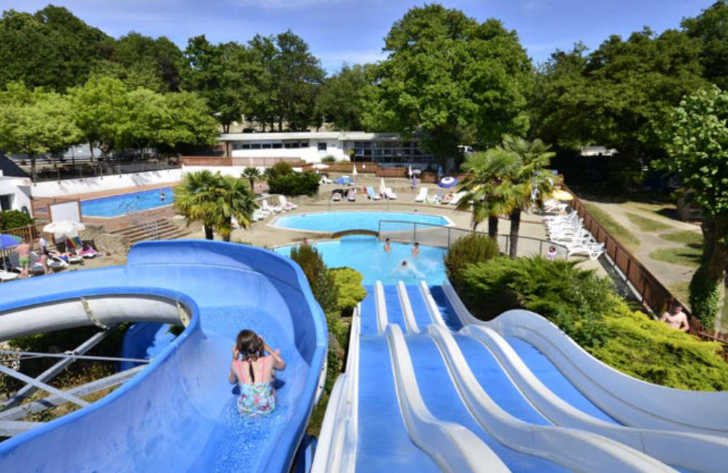 Activities and sports holidays are fun and exciting! 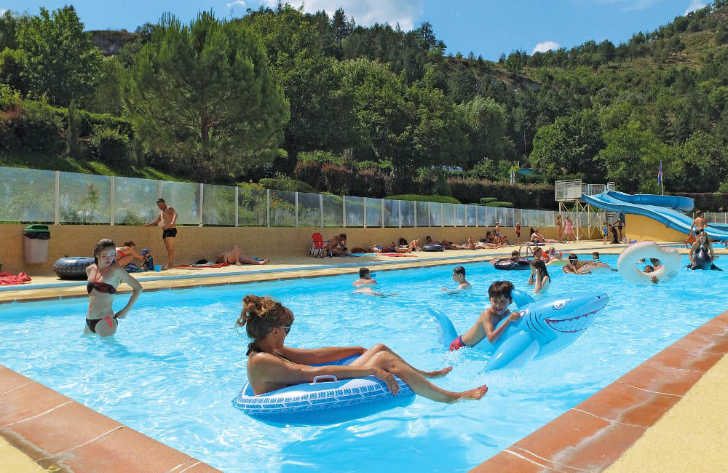 Camping holidays in France are no exception, providing you with the perfect mixture of land and water based sports and activities to experience and enjoy. 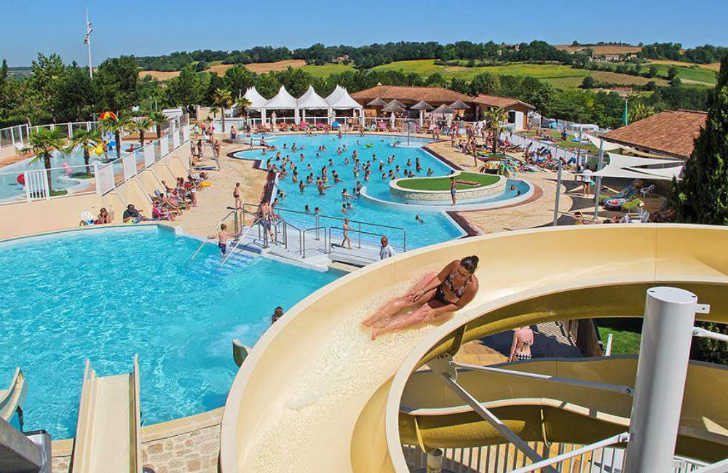 Although there are plenty of campsites in France where you can relax in peace and quiet there are also many that offer a whole range of different sports and activities both on-site and nearby to keep even the most active of families busy. 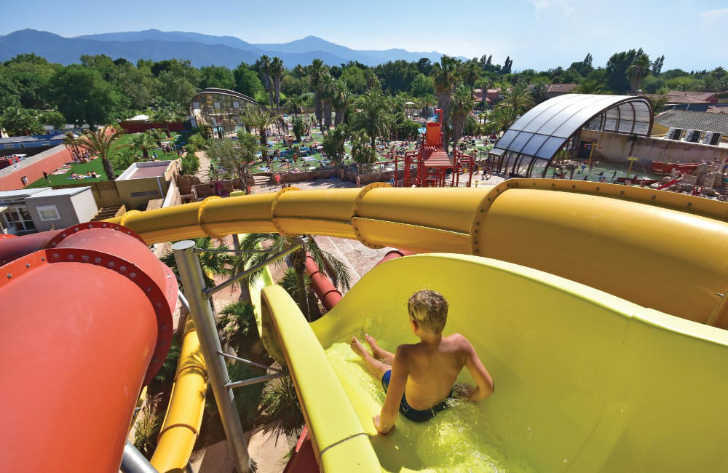 Get wet with a whole host of water based activities that are on offer. 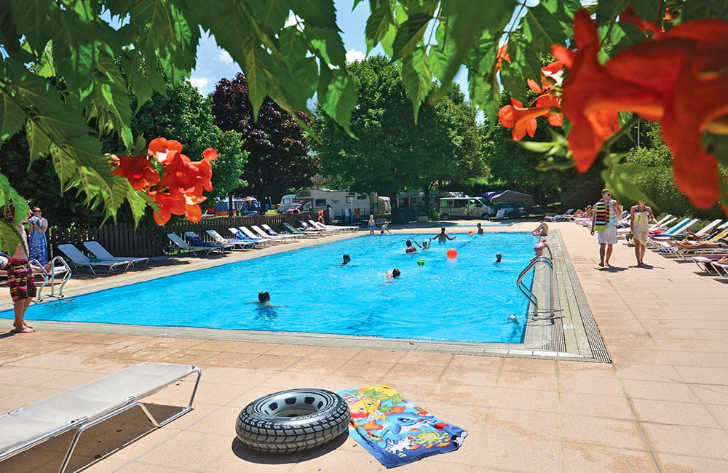 From exhilarating sports like sailing, windsurfing, scuba diving and surfing to more sedate activities such as fishing, canoeing and kayaking you’re sure to find something to do. 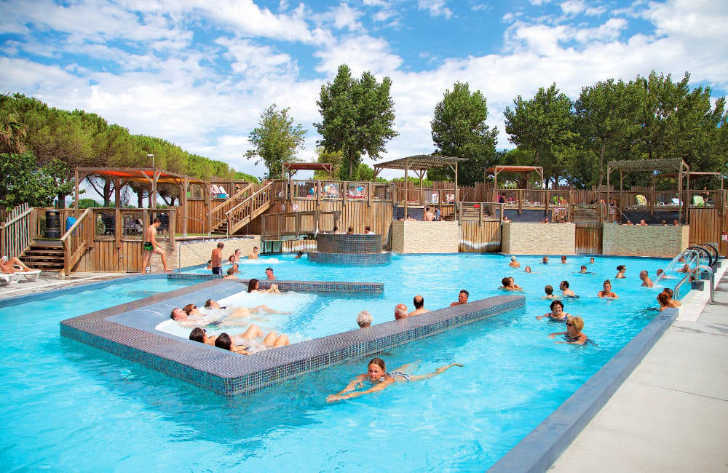 Meanwhile back on dry land you can play tennis, football or basketball on one of the great multi sports grounds, play golf, go cycling, mountain biking or walking on some of the fantastic tracks and trails or splash around in the on-site swimming pool…the choice is yours.